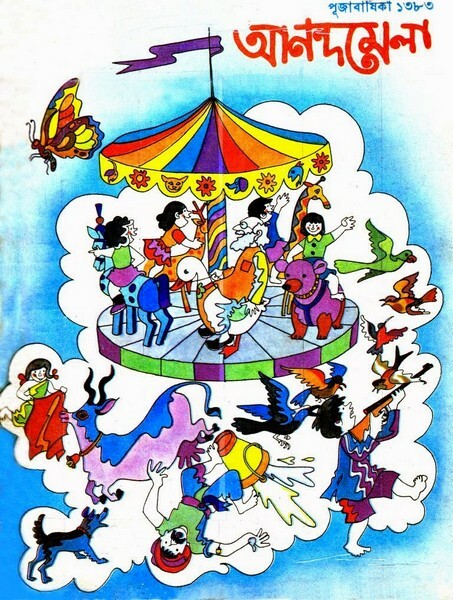 Anandamela Pujabarshiki 1976 (Bangla-1383), is an old edition magazine for Bengali children. The Anandamela, fist published in April 1975 and published by Ananda Bazar Publications. This issue was disclosed before Durga puja festival on 1976. This nostalgic collection View or Read from here.